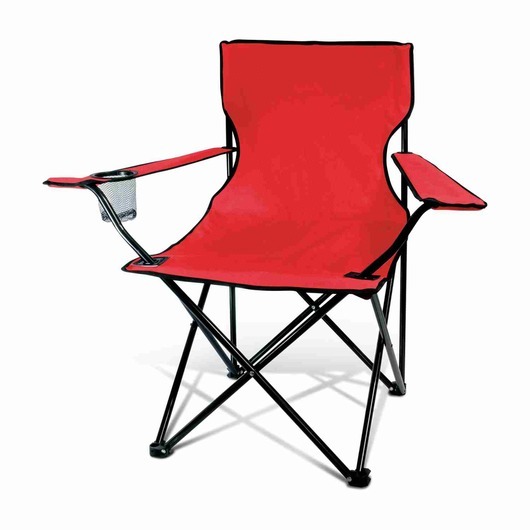 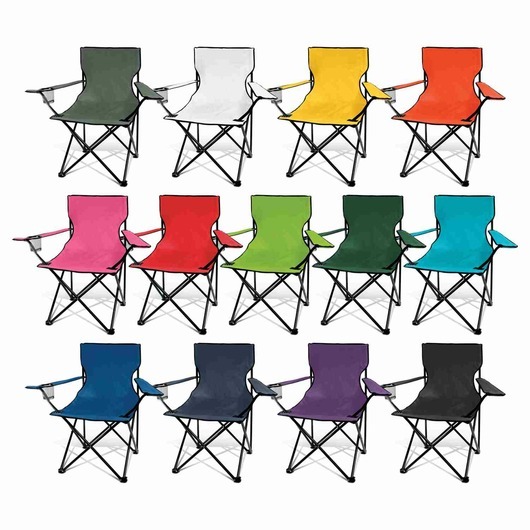 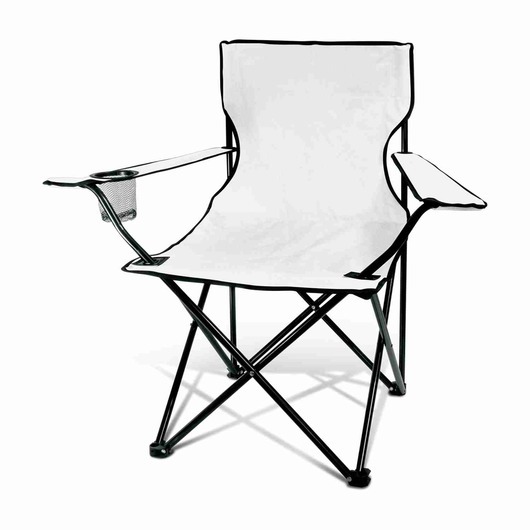 A folding chair that's great for a number of occasions and comes in a great selection of colours. Picture yourself, sitting on the beach sipping on an ice cold beer or a fine glass of wine and watching the waves roll in. The chairs come with comfortable arm rests, a mesh beverage holder and their own carry bag. 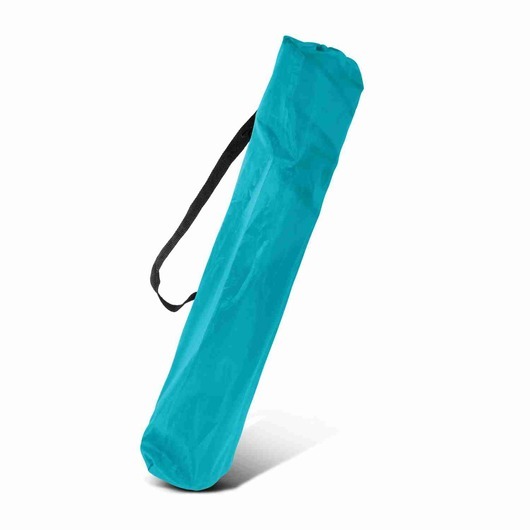 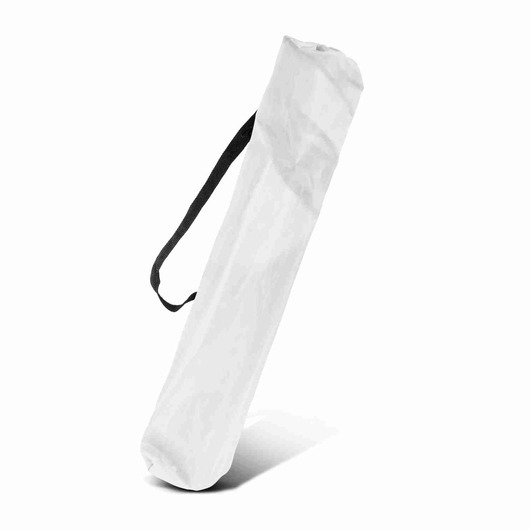 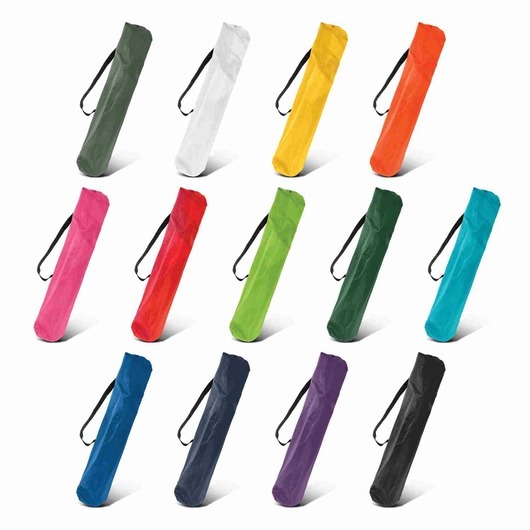 Made from 600D polyester with a plastic waterproof coating that will prevent the fabric from retaining moisture when wet. They are made with a strong power coated steel frame, designed to hold a static weight of up to 150kgs. Great for camping, watching sports, events etc.